The prancing of horses, the waving of hats, the gleeful sound of Giddy Up Cowboy is coming once again to the City of Oakland. The Black Cowboy Parade and Festival is one of the longest running parade and festival of its kind in the United States. For forty years, the Black Cowboy Parade, held in memory of the black pioneers that helped to settle the American West, has been an annual event in Oakland, California. This year's event is the 39th Annual Black Cowboy Parade! 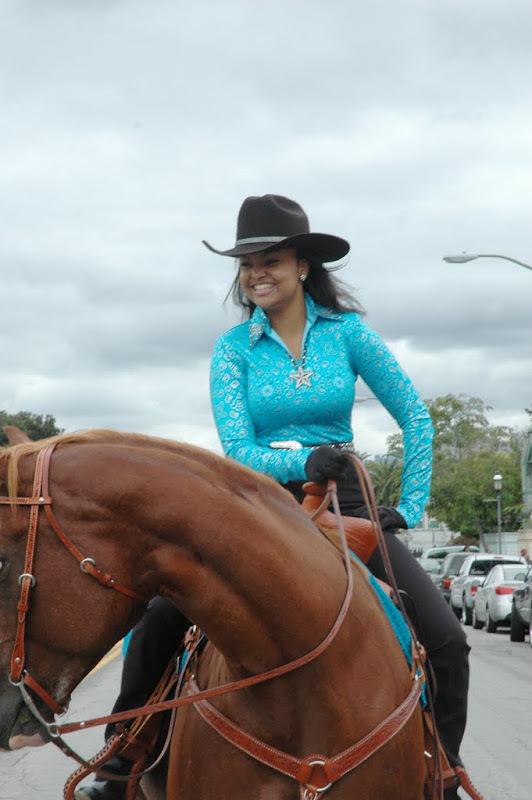 Councilmember Lynette McElhaney will be the Grand Marshall at The Black Cowboy Parade and Festival, the only parade and celebration of its kind in the United States. The Black Cowboy Parade is held in memory of the black cowboys that helped to settle the American West. children's activities including pony rides.